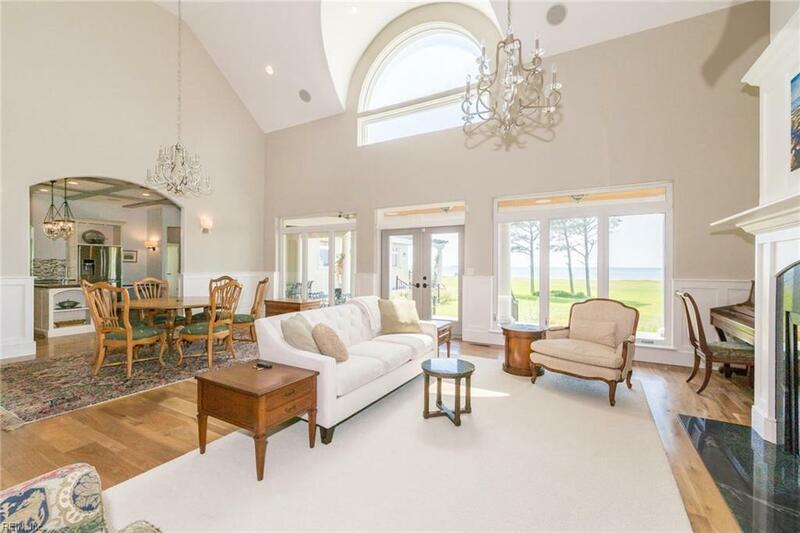 Elegant Chesapeake Bay view home on private beach w/expansive views from nearly every room. 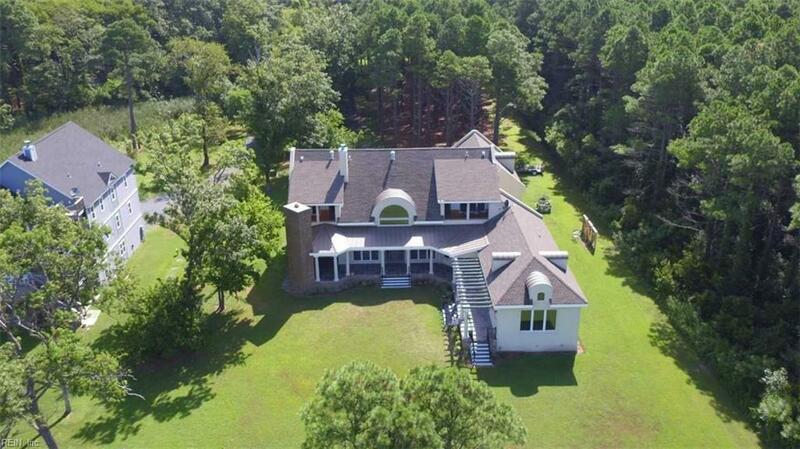 Set on 3.25 acres, soaring 20' ceilings lovely custom finishes, and reclaimed walnut floors. 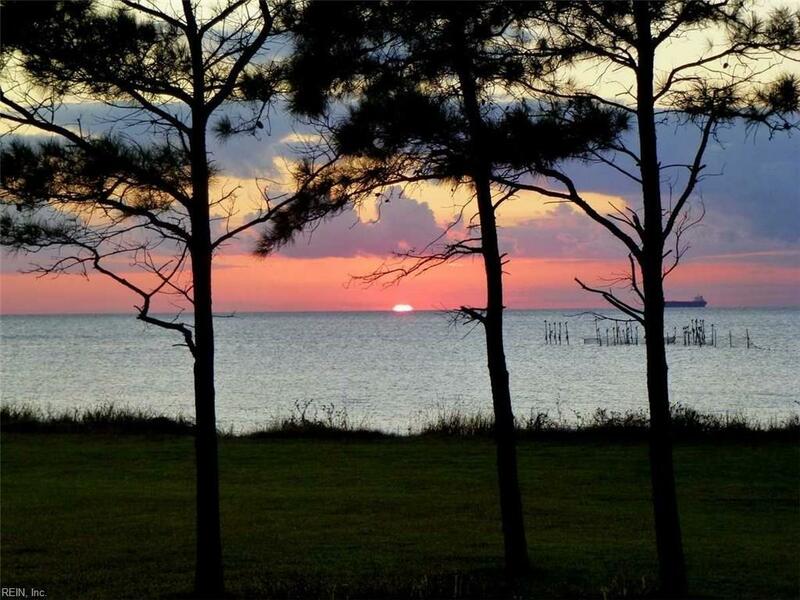 Swim, kayak, fish, walk on the beach, enjoy sunsets on the bay from over 1,000 sq. ft. of porches! EXQUISITE LUXURY abound in this 4,997 s.f. 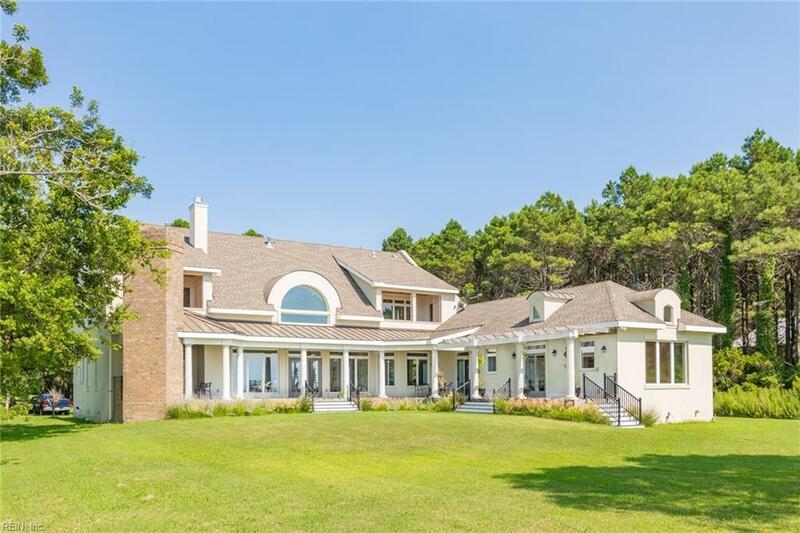 custom Cape Charles BEACHFRONT home that is situated on a private 3.25 acre site. Rich in craftsmanship and architectural details, gourmet kitchen, walls of windows, and open entertaining flow. Recently built using "green building practices" throughout to include I.C.F construction, hurricane rated windows, and roof engineered to withstand 140 mph winds making this home nearly maintenance free & extremely low cost to operate. Enjoy 100 ft long private beach and 1/4 acre private community!